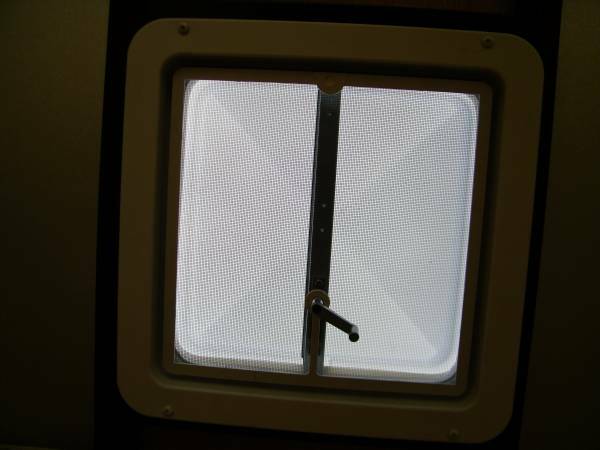 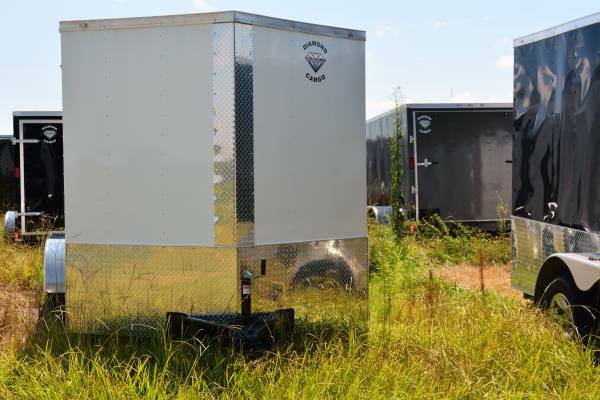 make / manufacturer: Diamond Cargo Inc.
Financing Options are available, give us a call to check our low rates. 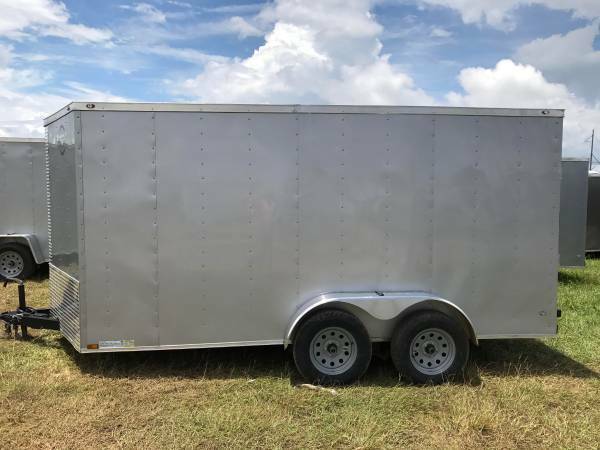 Visit us on the web at www.trojancargosales.com or give us a call at (877) 630-5448 for more information about our trailers. 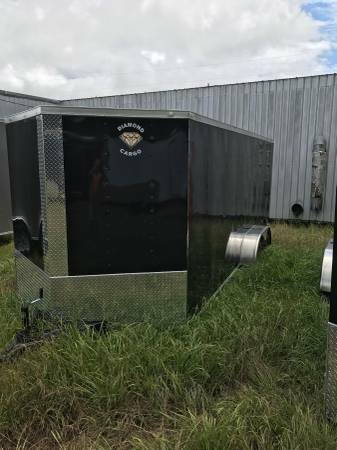 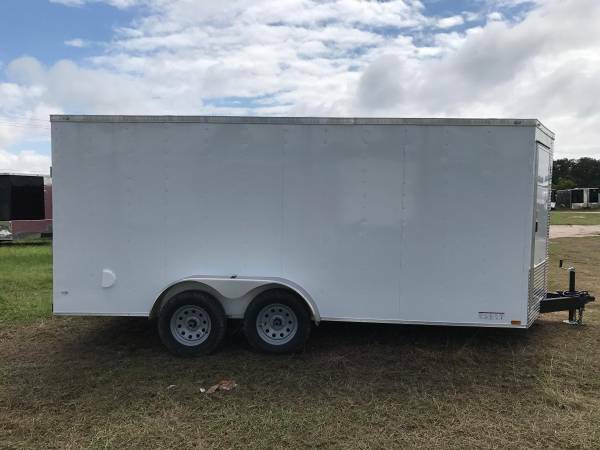 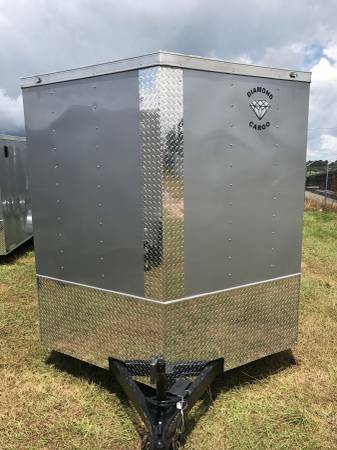 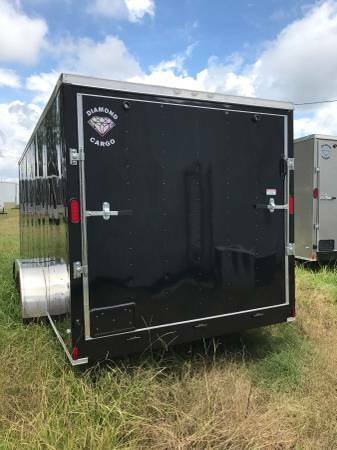 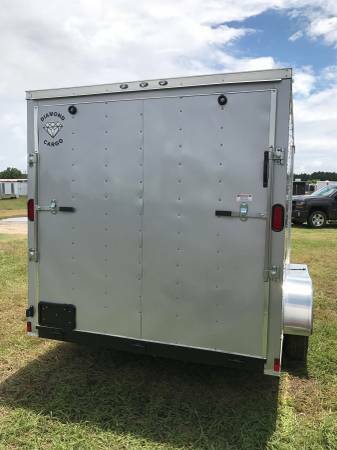 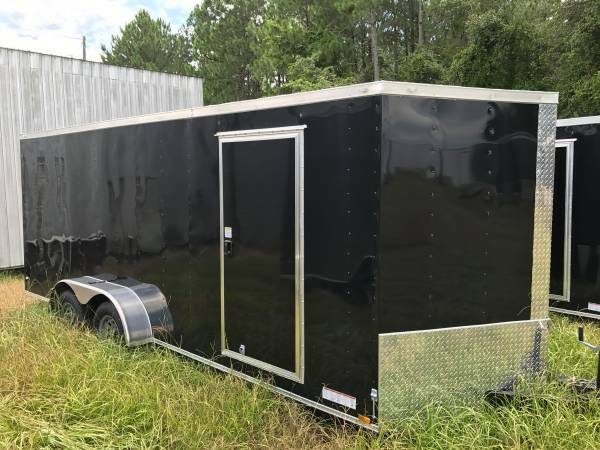 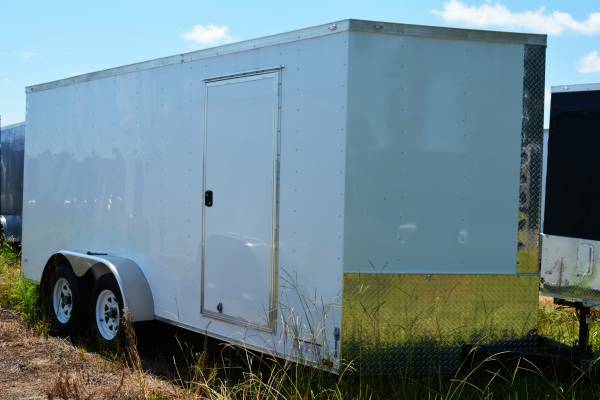 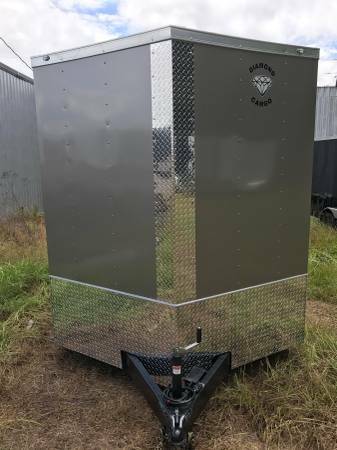 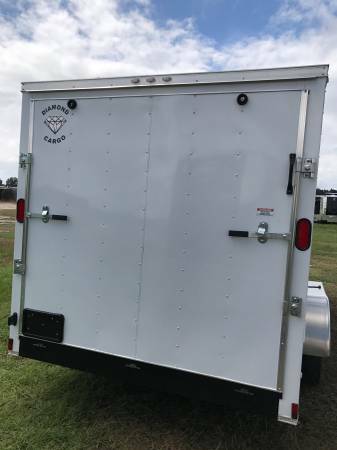 We have over 100 trailers in stock if you need a different color or size chances are we have it in stock just give us a call for the lowest prices on brand new Diamond Cargo Trailers factory direct. 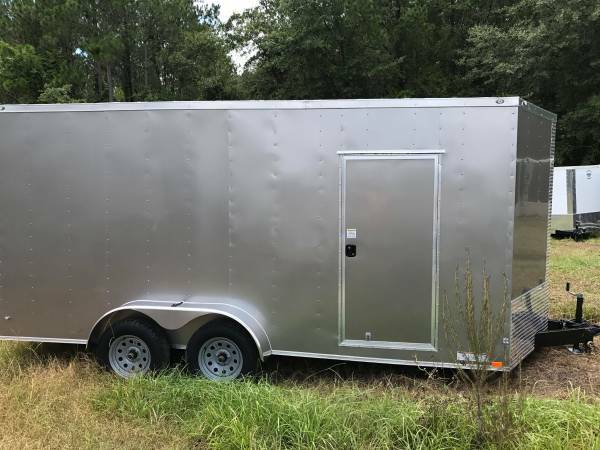 Pick Up at our Douglas Georgia Location or have your trailer delivered for an added fee. 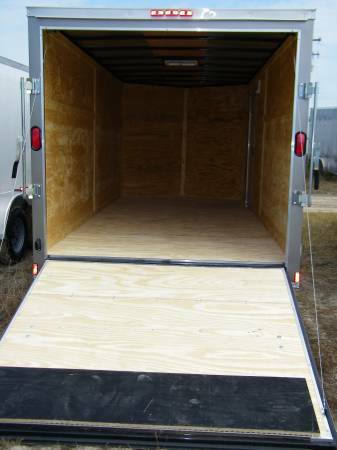 Delivery fees are per loaded mile and run by Trailer size. 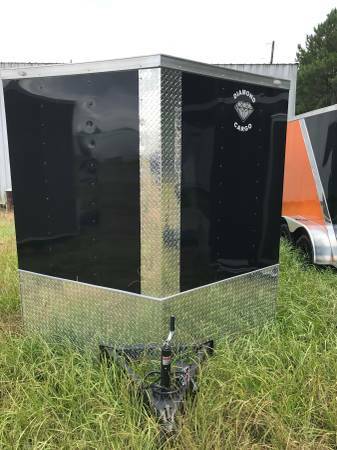 Delivery Cost is based on mileage. 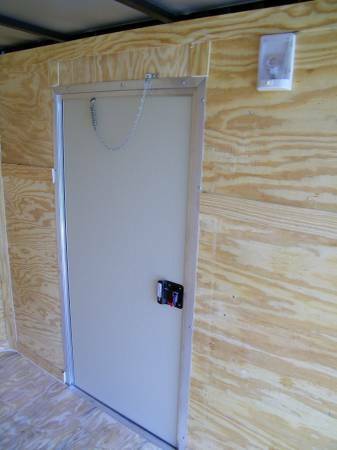 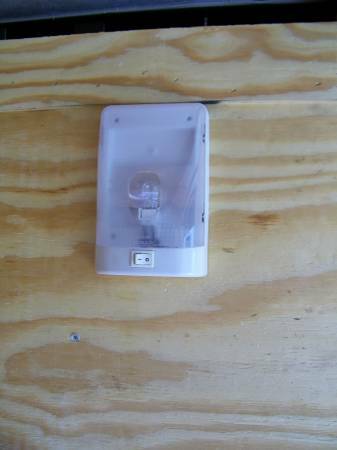 Delivery charges will be AGREED upon before sale is final. 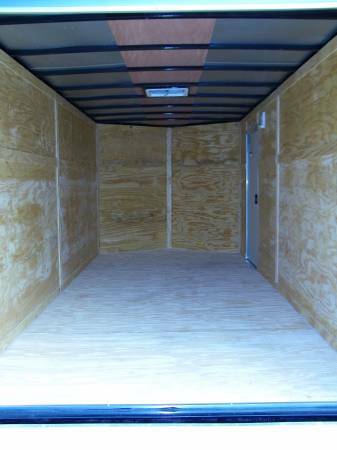 Give us a call at (877) 630-5448.